Heather Catanese was 7 when she went from only child to big sister. She still remembers how excited she was to help take care of baby Sean. She was 8 when her brother received a new heart and two new lungs. And she was a senior in high school when she attended Sean’s funeral. 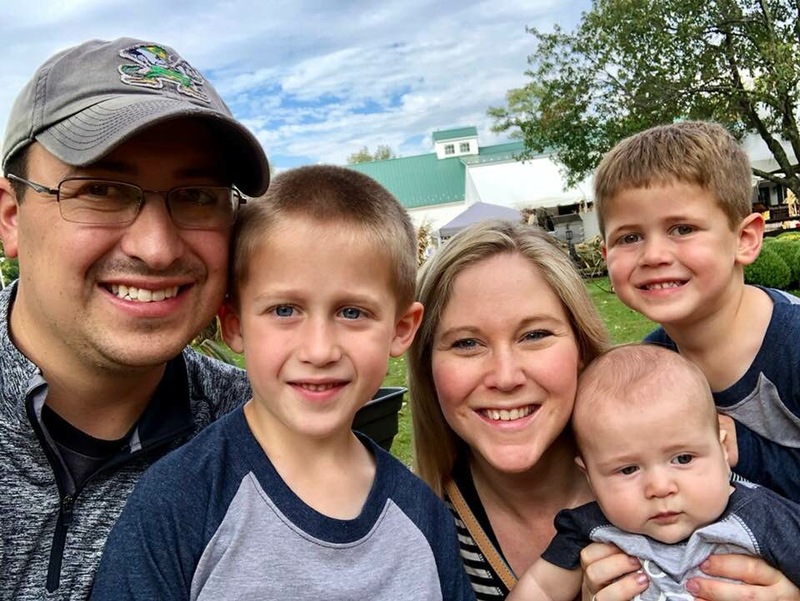 So in January, when Heather and her husband Anthony learned that their third child – the one she was 22 weeks pregnant with – had multiple, serious heart defects, her mind raced back to her youth. The worst of their unborn baby’s problems was hypoplastic left heart syndrome. Oversimplified, the left half his heart would never properly function. He’d need a series of three operations starting within days or weeks of birth, providing he lived that long. 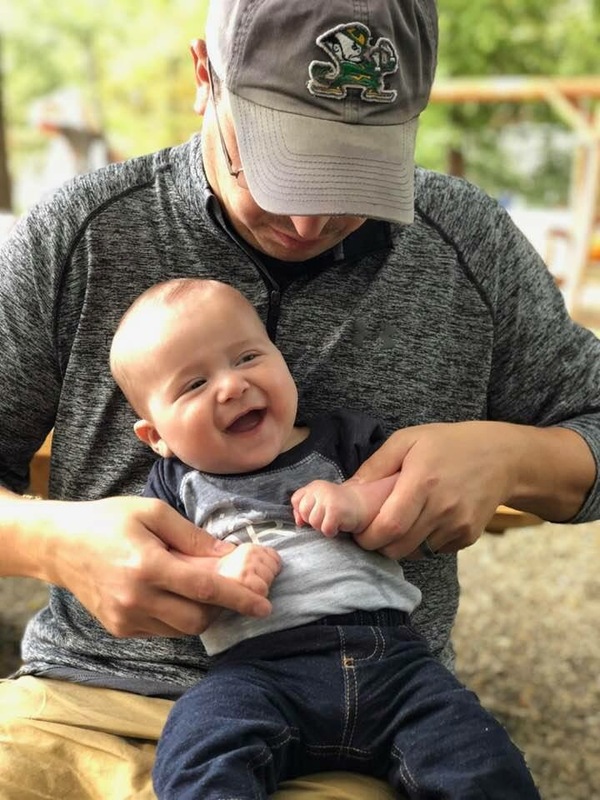 There were more problems, too, enough to make him eligible for a new, risky procedure: an operation on his heart while in the womb. At Heather’s 20-week ultrasound, the baby hid behind her ribs. The OB/GYN couldn’t see the entire heart. No worries; they scheduled another exam in two weeks. Working the wand around Heather’s belly, the chatty technician turned quiet. The OB/GYN arrived with a look that confirmed something was wrong. The next morning, Heather and Anthony were in a fetal cardiologist’s office. The appointment began with a fetal echocardiogram. The doctor watched from another room, the images confirming the depth of the problems. As the director of Fetal Heart Program at University Hospitals Rainbow Babies & Children’s Hospital in Cleveland, he works on the toughest cases with specialists from several institutions. He set up a team conference call before even meeting Heather and Anthony. Severe aortic stenosis – A narrowing of the aorta, the main artery that carries blood from the heart to the rest of the body. This narrowing means less blood flows. 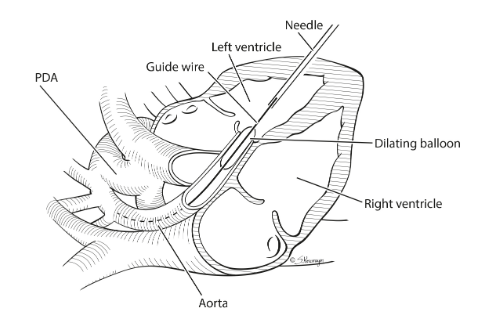 Severe mitral valve regurgitation – The mitral valve carries blood from one chamber of the heart (the left atrium) to another (the left ventricle). Regurgitation means the blood goes backward every time the left ventricle contracts. Evolving hypoplastic left heart syndrome – The entire left side of the heart isn’t developing properly. Surgery was inevitable. But, which? When? For decades, the only choice was upon delivery. But their hospital was among the handful in the country performing an operation to treat these heart problems during pregnancy. It’s not experimental – it’s proven to work. Yet it’s new enough that success rates are frightening. That option, however, would only be available if the baby was determined to be a candidate. Deciding that was the purpose of the conference call. They drove home in disbelief. This would be a good time for a long cry, the sobs fueled by fear, even anger. Why us? Heather and Anthony refused. Their baby needed action, not emotion. Anthony is an engineer, so he’s wired to approach things systematically. When the call came that evening that their baby was eligible for the in-utero procedure, his work began. He and Heather spent the next week learning all they could. Through family and friends, they connected with more pediatric cardiologists. They scoured the internet for clinical trials and case studies. They searched for other surgical options. None existed, but it felt good to have checked. Times like this test the strength of marriages. Having been together since they were sophomores in high school, thus before Sean passed away, Heather and Anthony took a moment to affirm their commitment to each other. Their first big decision was setting a goal. The best odds for a live birth, they decided, was the in-utero procedure. Officially, it’s a fetal aortic valvuloplasty. 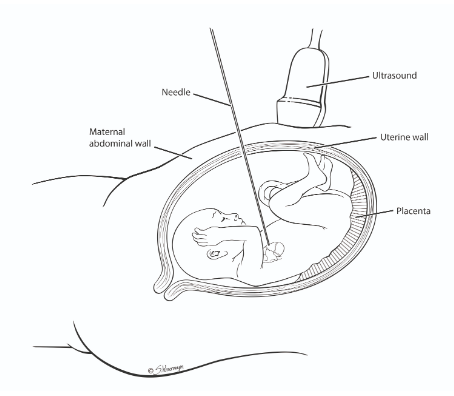 Using images from an ultrasound, doctors guide a needle through the mother’s abdomen, into the uterus and ultimately into the baby’s aortic valve. There, they inflate a balloon, enabling proper blood flow. Next decision: Who would perform it? Teams in Houston and Boston reviewed the scans and were willing to take the case. The Houston team was looking for its first patient. The Boston group had done enough to boast survivors ages 5 and 3. The Cleveland doctors had done two. 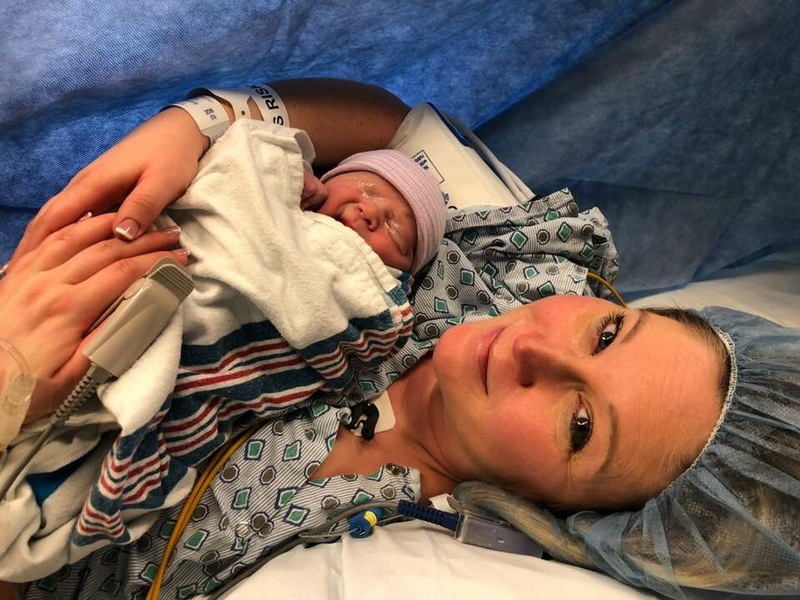 Both were deemed a success by the definition that the baby survived the procedure and the mother didn’t go into labor within 48 hours. However, one baby was born very premature and didn’t survive. The other died within months of birth. “We didn’t consider either of those our definition of a successful outcome,” Heather said. Still, they felt a connection to the local crew. Nearly every doctor they’d met flipped over their business card, wrote their personal cell number and insisted on being called at any time. Those doctors also suggested that “the baby” needed a name. Sticking with their Italian heritage, they chose Lorenzo. Some say it traces to ancient Rome and the laurel tree, a symbol of victory. The procedure was a success by the medical definition. 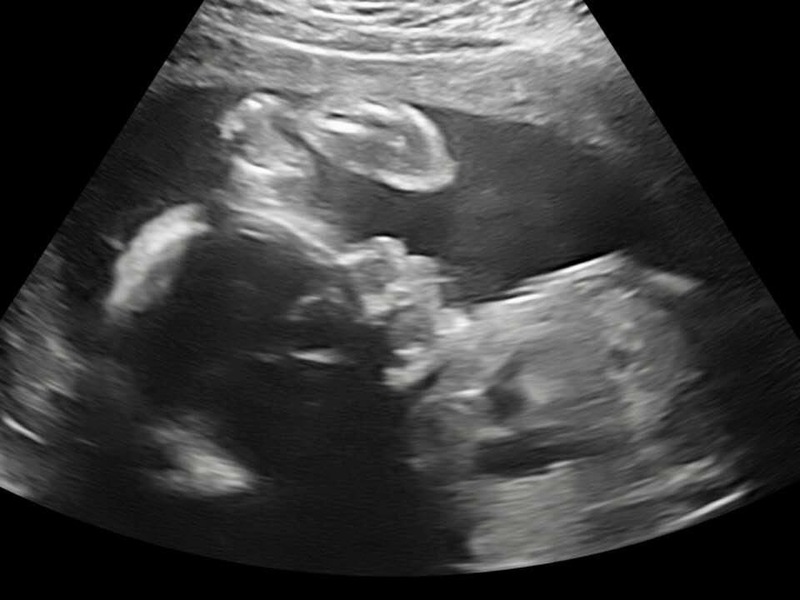 Weekly ultrasounds showed continued improvement. The stenosis went from severe to moderate to mild to trivial. The mitral valve nearly stopped regurgitating. Yet it was too soon for Heather and Anthony to declare it a success by their definition. The trauma of birth could ruin it all. During labor, teams would be at the ready to perform another balloon procedure or open-heart surgery. “The pins and needles never left,” Heather said. Gianni, 6, and Luca, 5, understood as well as anyone their age could. At their Catholic school, prayers were offered daily on Lorenzo’s behalf. Days before a scheduled cesarean section, Heather went for a checkup. Lorenzo’s heart sounded OK. But he wasn’t moving enough. Hours later, out he came. “He had the strongest cry of my three boys,” Heather said. All the doctors, nurses and medical students who gathered – Anthony was up to 27 scrub caps when he stopped counting – had nothing to do. Things went so smoothly that the OB/GYN brought Lorenzo around the curtain for Heather to meet her son and take a picture with him. That night, Heather and Anthony each held Lorenzo. Heather nursed him the next morning. “When I was discharged on day five, he was discharged with me,” she said. Days later, Heather went to her OB/GYN. She brought Lorenzo. This routine post-delivery appointment featuring a healthy mother and healthy newborn, both home from the hospital? This was the outcome they’d never considered. Lorenzo turns 7 months a few days before Christmas. He’s not connected to any equipment. Takes no medicine. A few months ago, the balloon procedure was repeated, requiring only an overnight hospital stay. He may eventually need more intervention, perhaps replacing his aortic valve with his pulmonary valve. The hope is that science and technology will again be one step ahead of Lorenzo’s needs – that such an operation, now done via open-heart surgery, will by then be done through a catheter. How can his parents not dream big? Heather and Anthony realize that had Gianni or Luca faced similar circumstances while in the womb, they probably wouldn’t have been as fortunate. Even in Lorenzo’s case, if they didn’t happen to be at one of the hospitals doing this in-utero surgery, would they have had the option? “We’re infinitely lucky,” Heather said. Sharing their story is one way of paying it forward. While wary of giving anyone false hope, they want people – parents and doctors – to know what is possible. Extraordinary is more like it. But to parents who’ve gone from wishing he’ll live long enough to be baptized to wondering what sports he’ll play in high school, there’s a simple beauty to looking at their child and seeing a normal boy.